Industry acceptable certification for all training which help fresher/Experienced to up-skill at corporate. 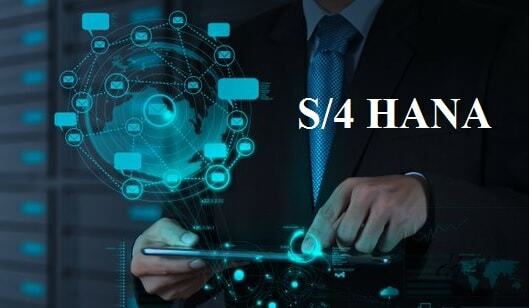 SAP S/4 HANA Consultant/Implementor With 10+ Years provide practical training on real-time projects. After completion of 70% training our dedicated placement team arrange interview till placement.